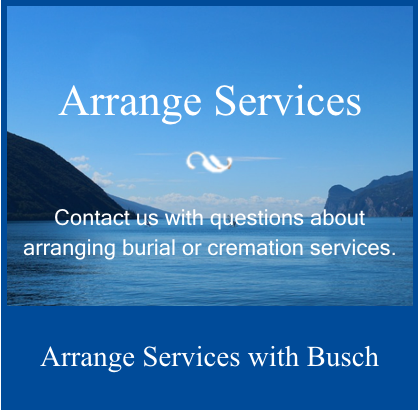 The Busch family has proudly served the funeral service needs of families living in Greater Cleveland for more than 100 years. 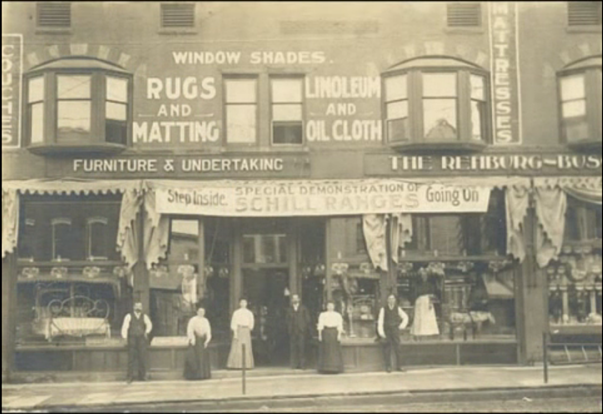 Our story began in 1905, when Gustav H. Busch opened the Rehburg-Busch Furniture and Hardware Store in the Old Brooklyn neighborhood of Cleveland. At that time, the store produced fine wooden caskets and included an embalming facility. By 1925, Busch was the first in the Cleveland area to build a facility used strictly as a funeral home. Our family has embraced the funeral profession with one goal: to bring the highest level of compassion and service to the Cleveland community. The area’s first funeral home that provides families with a caring staff to assist with at-home funeral planning. The first facility to offer an “800” number for families to get in touch outside of Northeast Ohio. We continually strive to meet the growing needs of today's families. 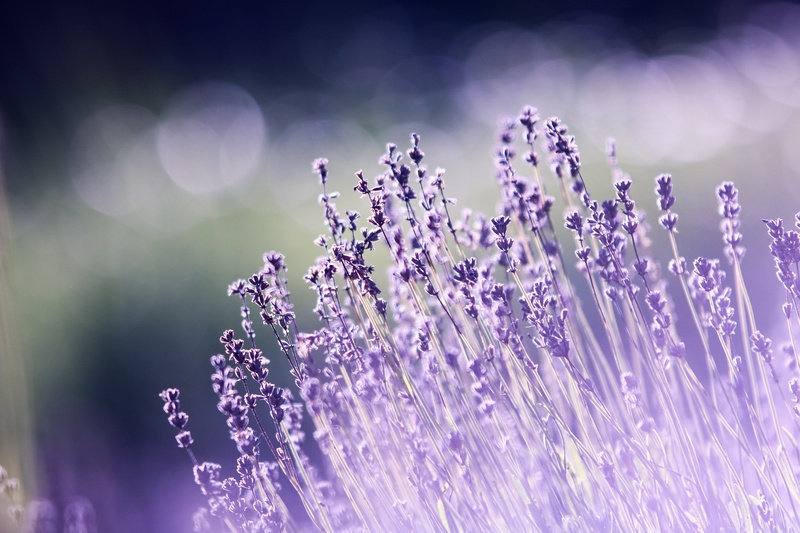 We're available at 1-800-252-8724 any time to answer your questions about cremation, burial and funeral preplanning. Contact us to learn how our family can serve yours.